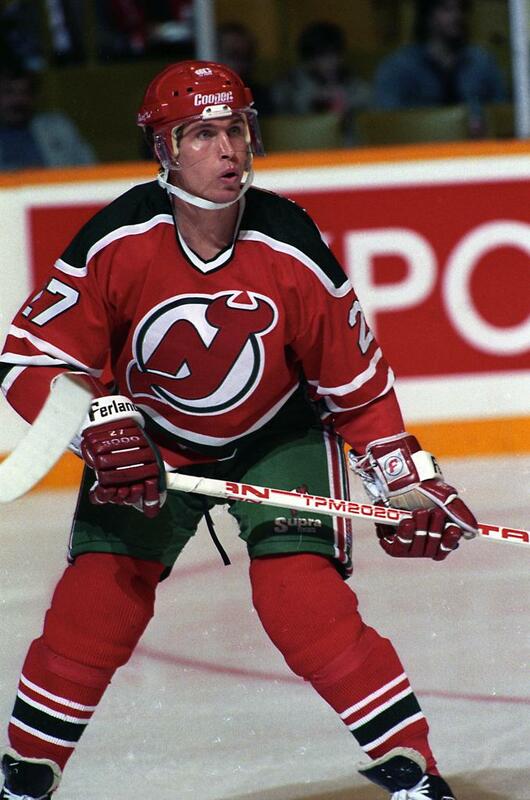 September 20, 2018 – Former NHL defenseman Randy Velischek, who played for the New Jersey Devils, Minnesota North Stars and Quebec Nordiques, has been named the head coach of the Metropolitan Riveters. 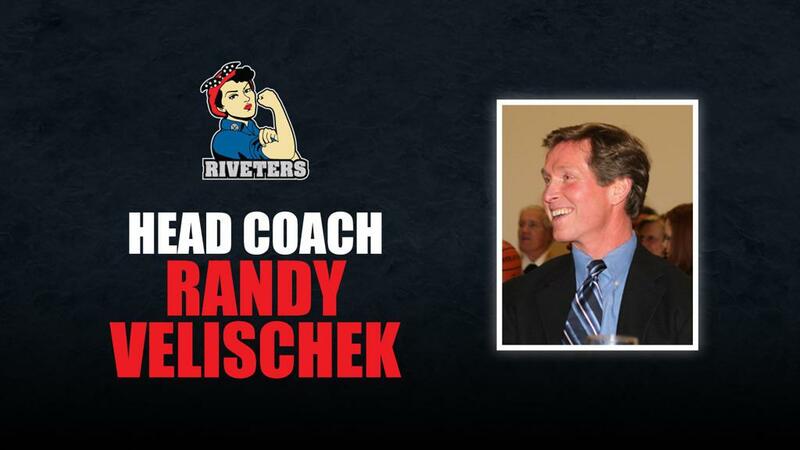 Velischek succeeds Chad Wiseman, who coached the Riveters for their first three seasons and led the club to the Isobel Cup in March before his hiring in August by the Guelph Storm of the OHL. Joining Velischek as assistant coach is Kate Whitman Annis. Raised in Quebec, Velischek played at Providence and was a finalist for the Hobey Baker Award as one of the nation’s top college players. He played 509 regular season and 44 Stanley Cup playoff games in the NHL, including five seasons with the Devils, who are aligned with the Riveters. Velischek was part of the beloved 1987-88 Devils, who qualified for the playoffs on the final night of the season and advanced to the conference final. Since his retirement as a player in 1995, Velischek spent 11 years as the analyst on the Devils’ radio broadcasts, and has coached teams, directed programs and hosted camps, working with hockey players of all ages and skills. Kate Whitman Annis played at Deerfield Academy and collegiately at Wesleyan University, where she helped lead the team to three championships in her four years. She has coached hockey for over a decade at many different levels. A New Jersey native, she works at The Pingry School and for the past three years has served as head coach of the Girls Varsity Ice Hockey team. The Riveters’ home opener is against the Minnesota Whitecaps at Prudential Center on Saturday, Oct. 20 at 2 p.m. Season ticket packages and single-game tickets are available now at NWHL.zone/tickets. General admission tickets are $20, with premier seating also available for fans.